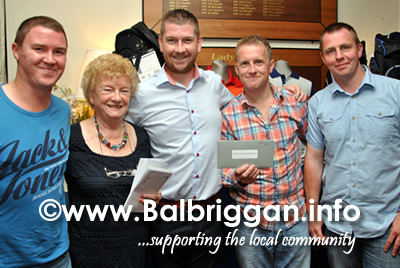 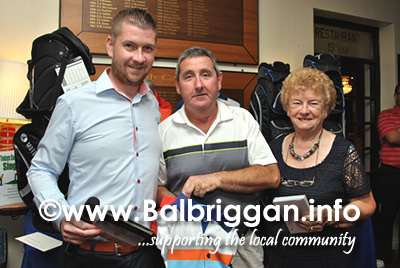 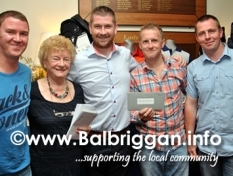 The Frank Nixon Memorial Golf Classic took place in Balbriggan Golf Club on Friday 2nd August 2013. 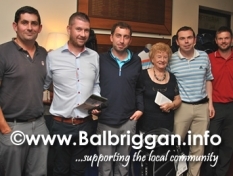 The torrential downpours didn’t hamper play at all. 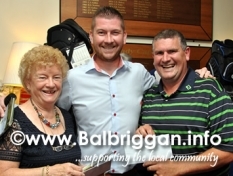 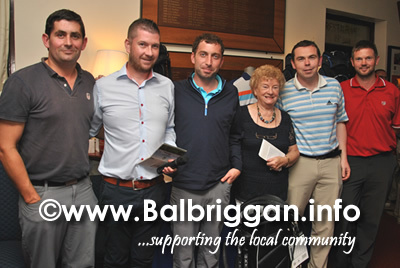 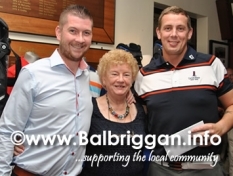 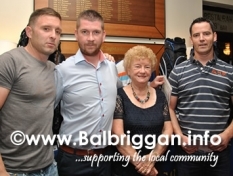 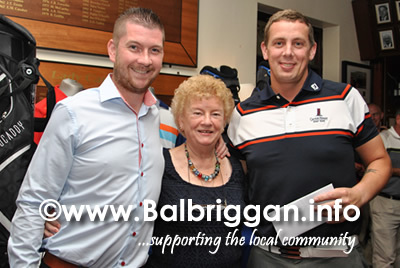 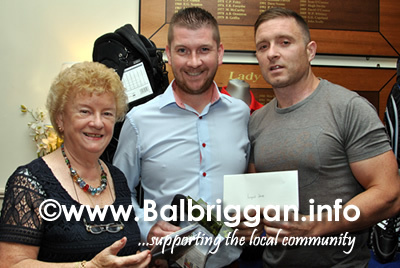 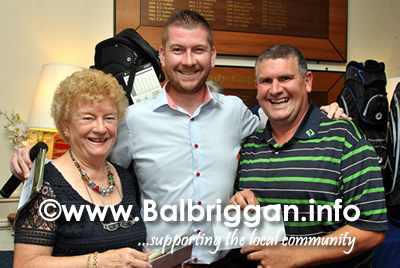 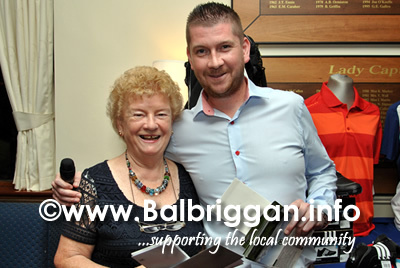 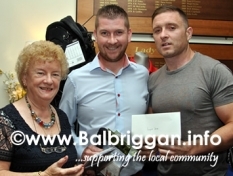 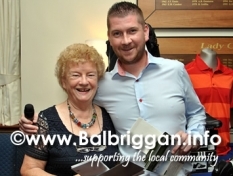 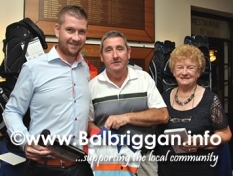 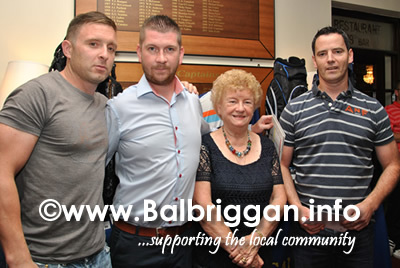 The golf classic has been raising a lot of money for good causes over the last 11 years and this year the monies raised are going to the The Balbriggan Cancer Support Group, The Balbriggan Senior Citizens & The Balbriggan Dyslexia Workshop.